Do you have our VIP card? Our VIP membership card is added to each and every product we ship out to our customers. If you already purchased one of our products, please look at your card and follow the instructions to join the members club. For more details please contact us. What Makes Polarized Sunglasses Special? 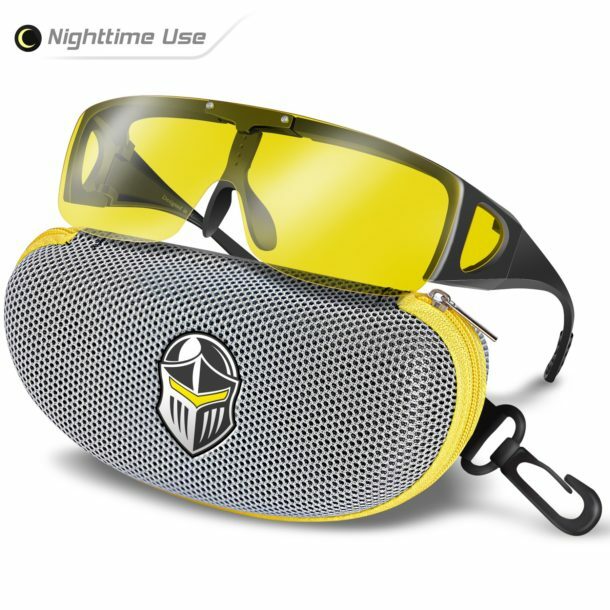 Anti-Glare Vision Tac Sunglasses – Does it Work? Is it Worth the money?